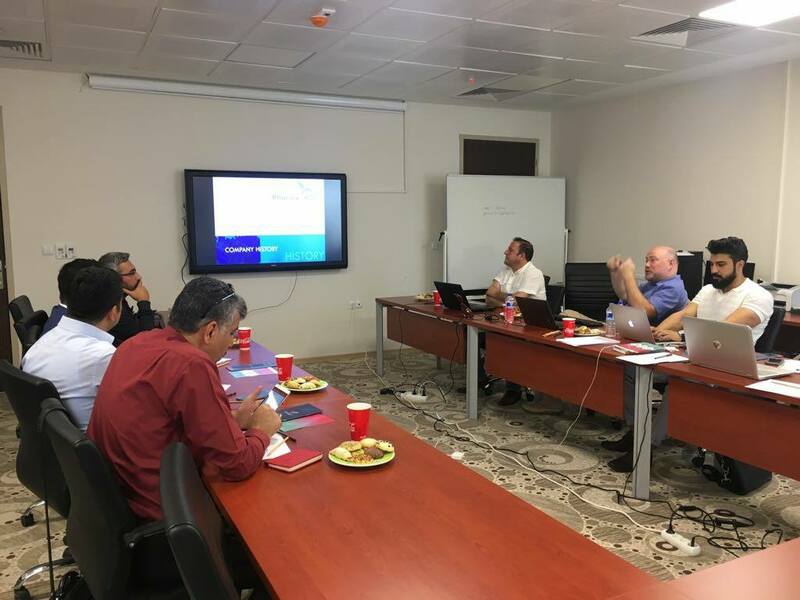 On 14-15 May 2018, partners from Turkey, Austria, Bulgaria and Belgium met in Malatya (Turkey) for the kick-off meeting of EUCOMPASS, an Erasmus+ funded project. It aim to establish a European social and transversal competence passport for youth with disabilities as a tool for validation of non-formal and informal acquired competences. 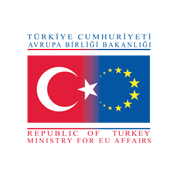 This project (2017-3-TR01-KA205-048146) has been funded with support from the European Commission (Erasmus + programme). 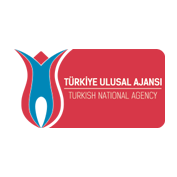 This website reflects the views only of the author, and the European Commission and Turkish National Agency cannot be held responsible for any use which may be made of the information contained therein.